You can find the trailer here and read about how I suffered at the hands of unscrupulous and evil film makers on the Gollancz Blog. Europe 1815. War rages across the continent. 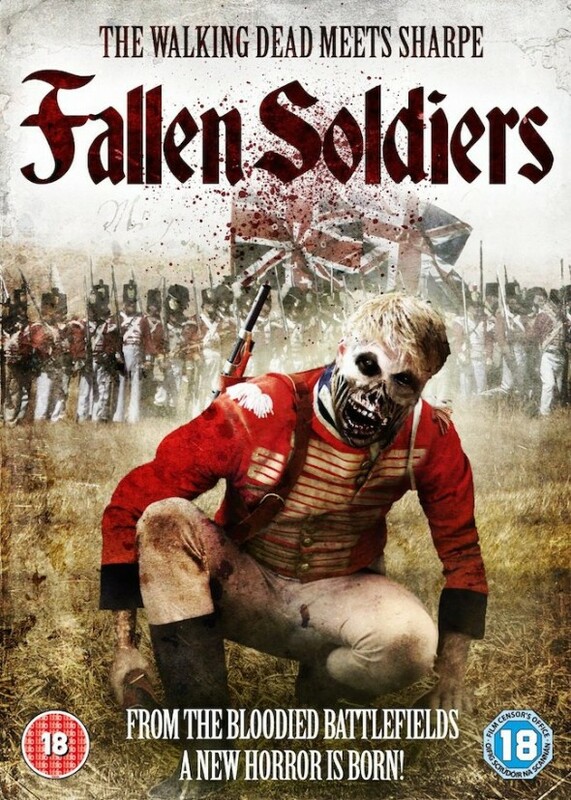 Fallen Soldiers tells the story of a British soldier trapped behind enemy lines. A young noblewoman’s coach is hijacked and her husband is murdered by a desperate British soldier. 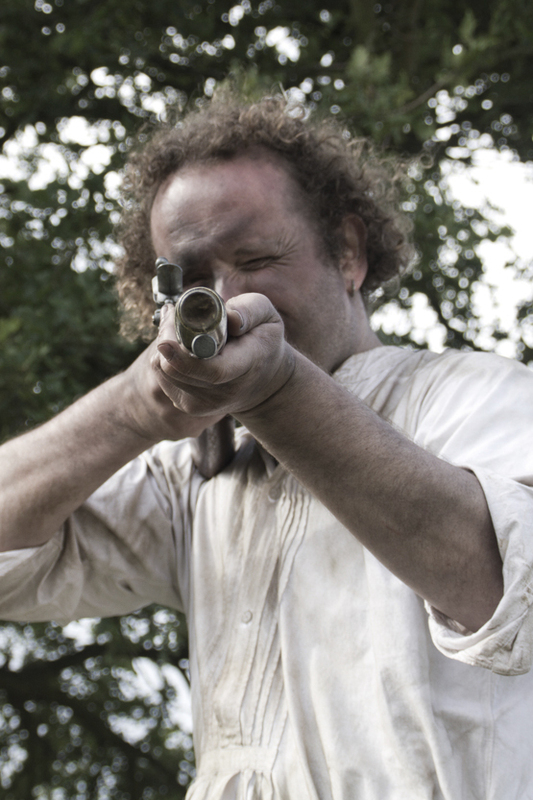 At gunpoint, the soldier spins her an outlandish tale of plagues, conspiracies, and dead men returning from the grave. Wounded in battle, John Cross, has lost the will to fight and has resigned himself to seeing out the remainder of the war in a military hospital. But against his will, John’s superior officers send him out into no-mans land to investigate rumours of a strange plague that is ravaging the area. Captured by the French, John s companions are deliberately exposed to the disease. Together they escape, but one by one his friends succumb to horrific deaths only to come back from the dead, and John is forced to fight for his life. The discovery of a secret French outpost reveals a terrible plot to resurrect fallen French soldiers, but imprisoned once more, John meets a strange prisoner who reveals the real truth behind the disease. In a race against time, John must make the ultimate sacrifice to stop the man behind the conspiracy. This entry was posted on Friday, August 21st, 2015 at 11:00 am. It is filed under News and tagged with Bill Thomas, Fallen Soldiers, Horror, Ian Thomas, Napoleonic, Savage Media, Sharpe, Zombies. You can follow any responses to this entry through the RSS 2.0 feed.